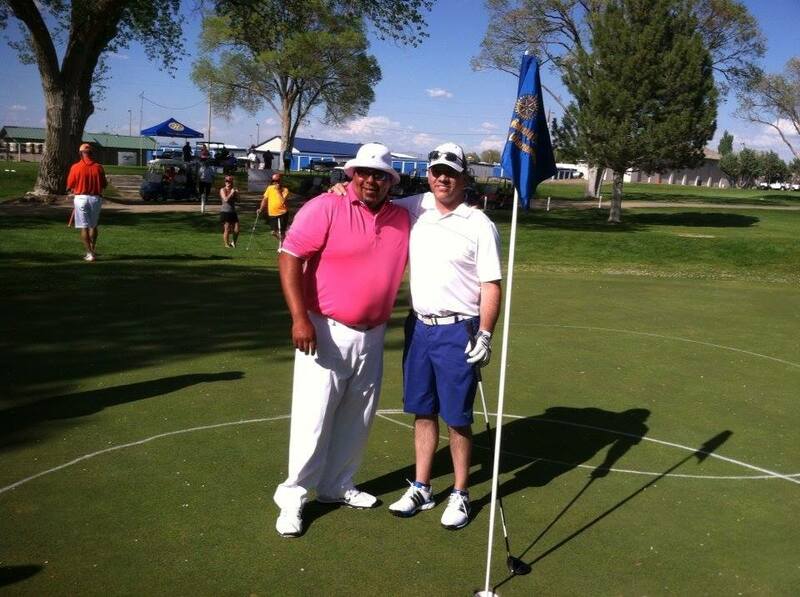 On May 3rd, Chuckuma (Chuck) Jones hit a hole in one on hole number 14 at our 2015 Rotary Club of Winnemucca Golf Tournament! Paul Huet, President and CEO of Klondex Mining presented Chuck with a $10,000 prize. Thank you to everyone who came out to support our event, and congratulations Chuck!